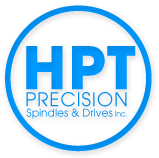 We have a huge selection of Zwanzig precision motor spindles, converters, coolers, holders, and high-frequency spindles at HPT Precision. 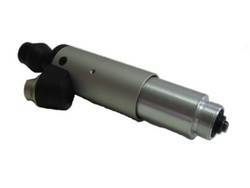 These spindles are used in grinding, drilling, milling, and many other applications. 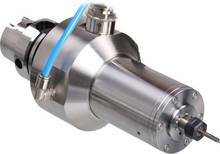 Zwanzig is an expert in high-speed cutting processes, so if you’re looking for top performing speeds with unparalleled accuracy, Zwanzig high-frequency spindles can do just that. Browse our complete collection to see the difference Zwanzig spindles make.